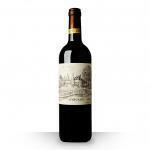 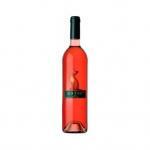 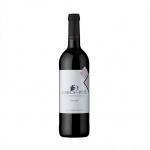 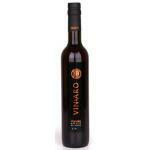 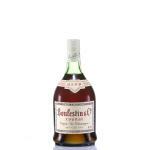 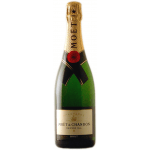 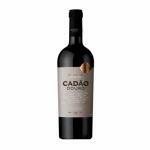 If you want to buy S Boulestin VSOP Old Bottling, at Uvinum you will find the best prices for Coñacs Boulestin. 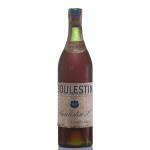 It is not possible to buy S Boulestin VSOP Old Bottling right now. Notify me when I can buy S Boulestin VSOP Old Bottling. 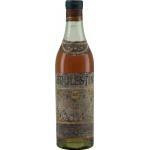 Give us your email and we will notify you when you can buy S Boulestin VSOP Old Bottling online. 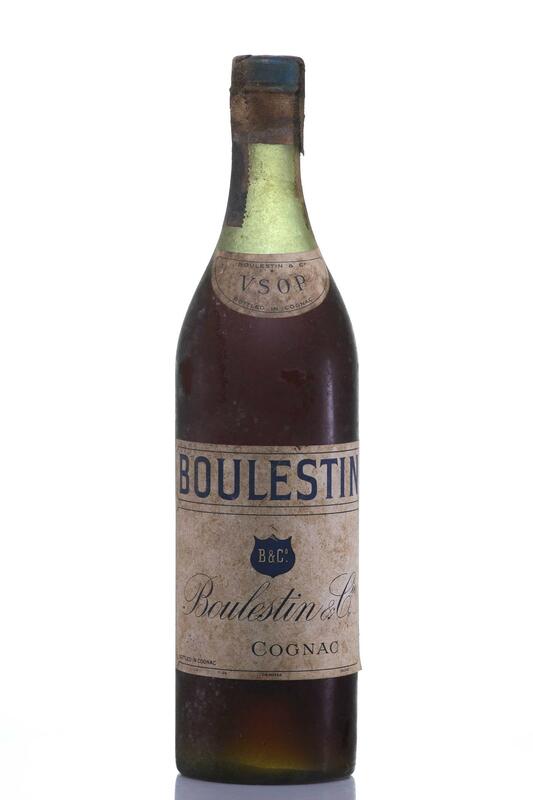 The cognac, S Boulestin VSOP Old Bottling , is produced by Boulestin with roots in France.